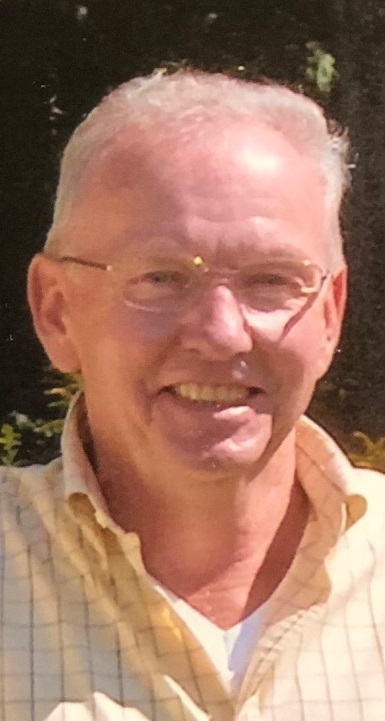 Jack D. Shine, 73, a loving dad, grandpa, and brother, of 12 Lane Drive, Bradford, passed away Tuesday, October 9, 2018 surrounded by his family after a courageuous battle with dementia, at the Bradford Ecumenical Home. Born November 25, 1944, in Bradford, he was a son of the late Clifford and Gloria (Collins) Shine. Jack was a 1965 graduate of Bradford High School. Jack was employed at Schneider's Arcon Station, Jarrett's Machine Shop, Rink Brothers, Bay Chevrolet, and Edmund Chevrolet where he was known as the "best" with detailing and reconditioning vehicles. After retirement he continued helping his children with many home projects and worked at Carrollton Heights in Limestone as a maintenance worker. Jack loved to spend time with his family, he enjoyed cookouts, family dinners and celebrating holidays. He was a hard working, amazing man, always helping others. Jack was loved by many for his kind heart and strength through his belief in God. Surviving is one daughter, Jackie (Jerry Prosser) Shine-Dixon, one son, Mike (Kassi Haven) Shine, both of Bradford; one grandson Joshua Dixon, one granddog Briar; a special friend Jennie Young; three brothers, Larry (Sharon) Shine, of Bradford, Danny (Trudy) Shine of Phoenixville, PA, Terry (Carolyn) Shine, of Bradford, and several nieces and nephews. At the family's request there will be no visitation. Private services will take place at Hollenbeck-Cahill Funeral Homes, Inc., South Avenue, with the Rev. Max Simms, Pastor of the Hilltop Baptist Church officiating. Burial will be in McKean Memorial Park with his parents. We now have an angel in Heaven watching over us and we call him Dad. I’m so sorry for the loss of your father. I remember how very much you loved him. Praying you find peace and comfort in the days ahead. I am so sorry for your loss. It was an honor to know Jack amd take care of him!. He had the best smile!! He will truly be missed. Sorry to hear of Jack''s passing. He will now be at Peace forever.